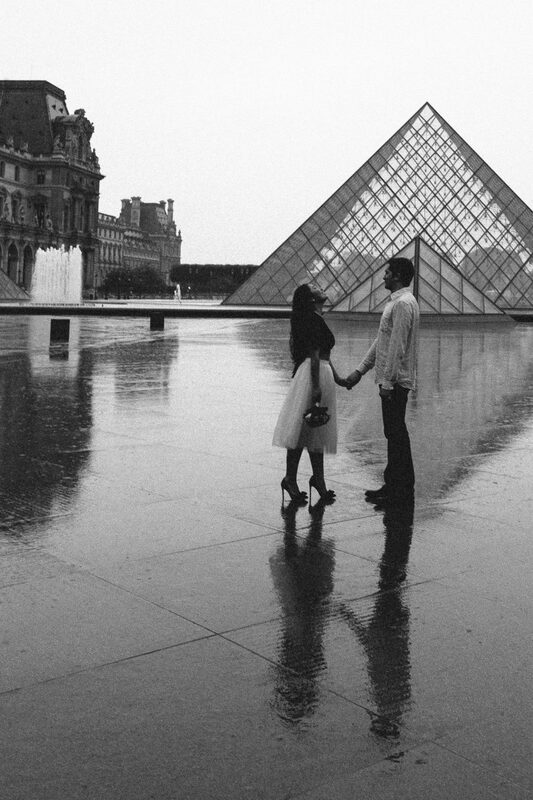 Sometimes, Paris is the most romantic in the rain. 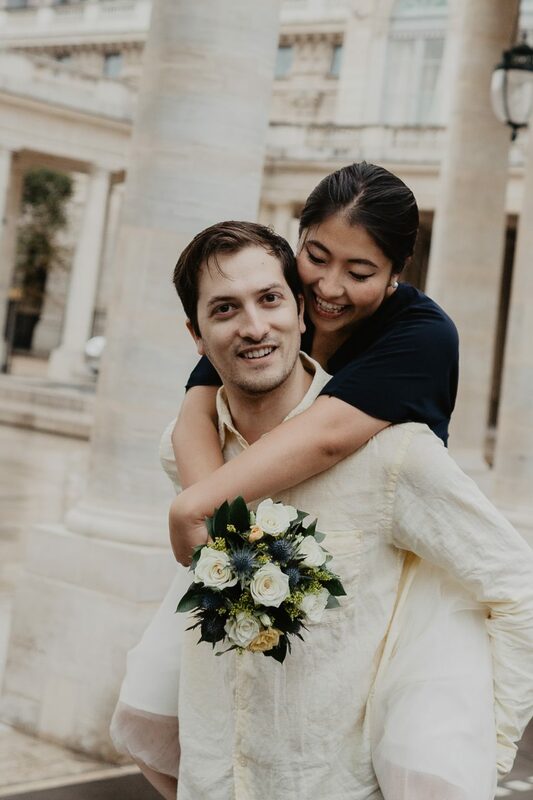 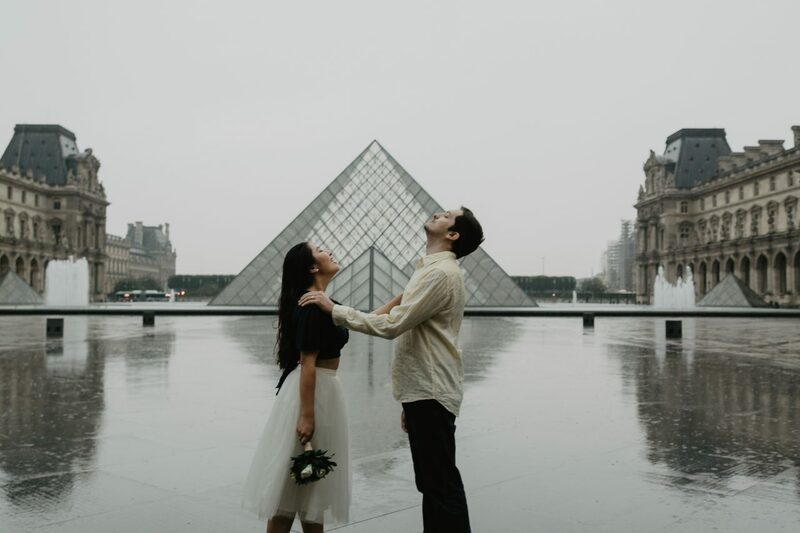 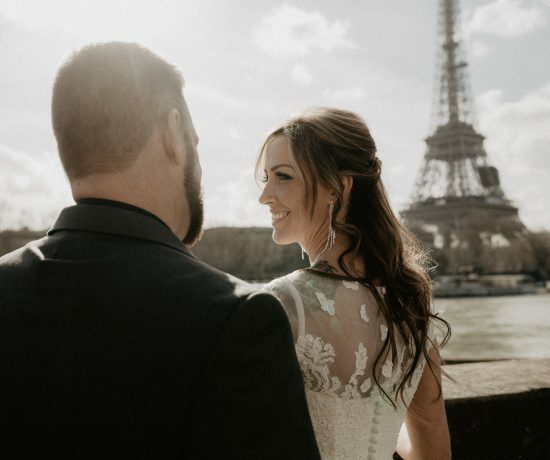 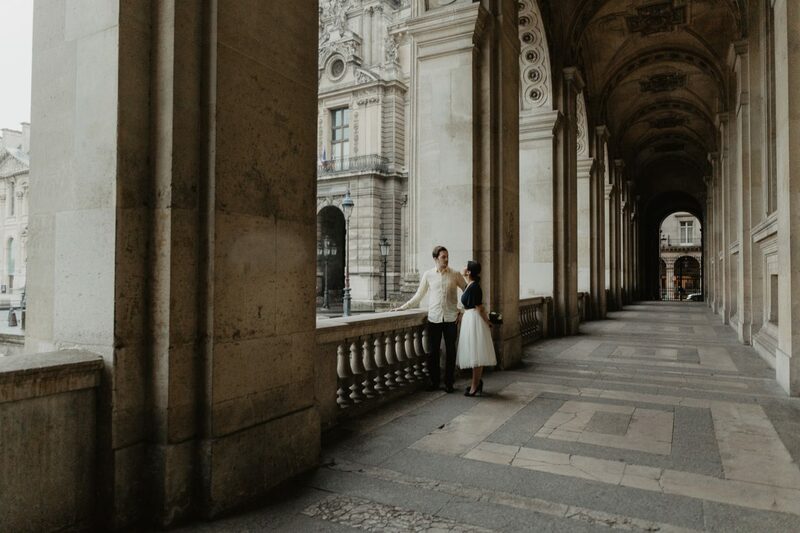 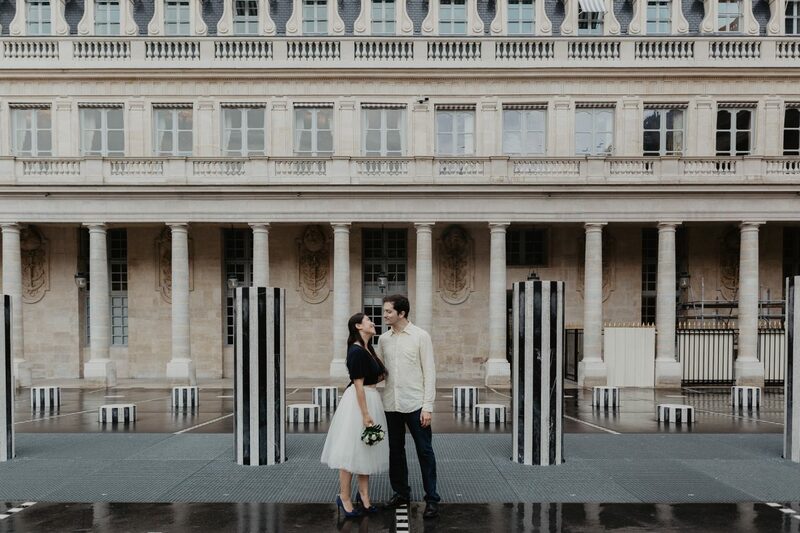 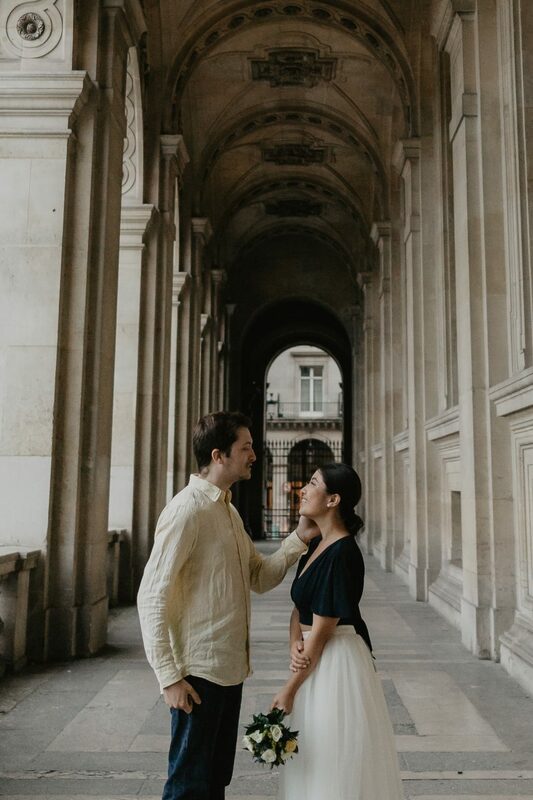 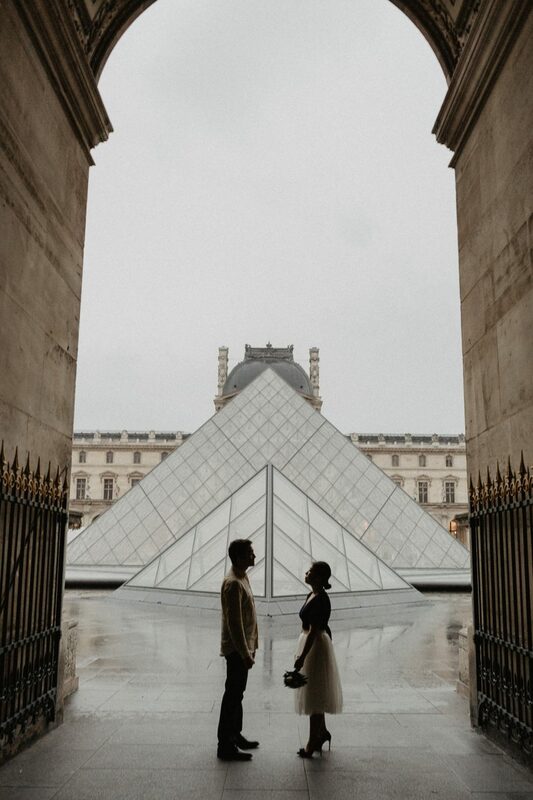 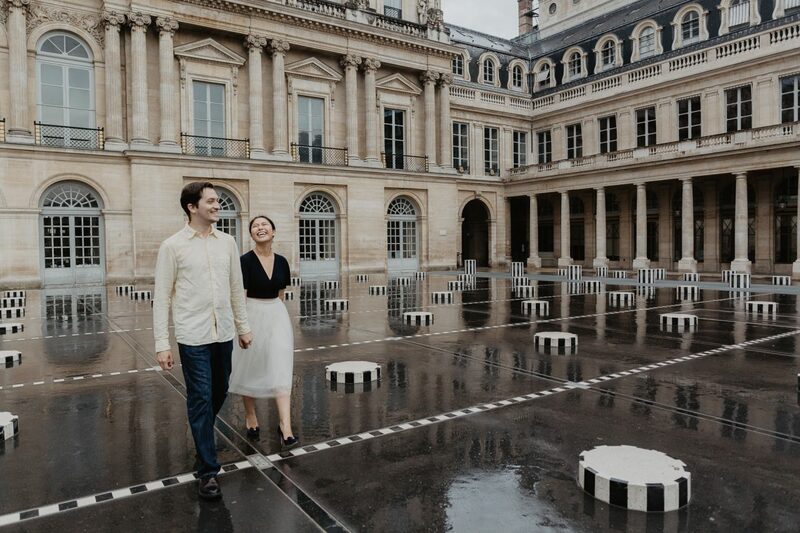 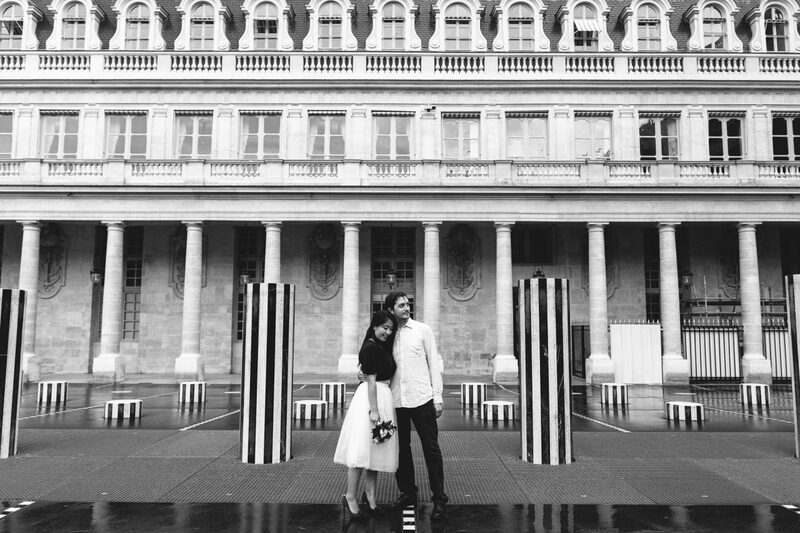 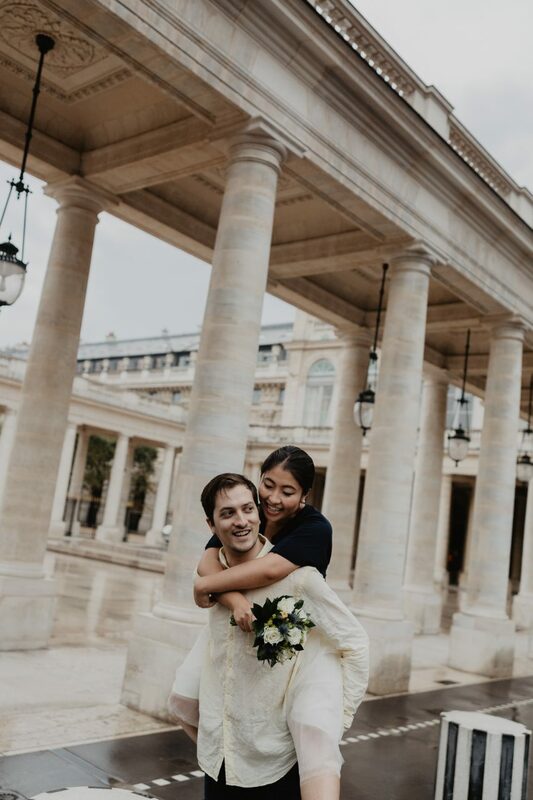 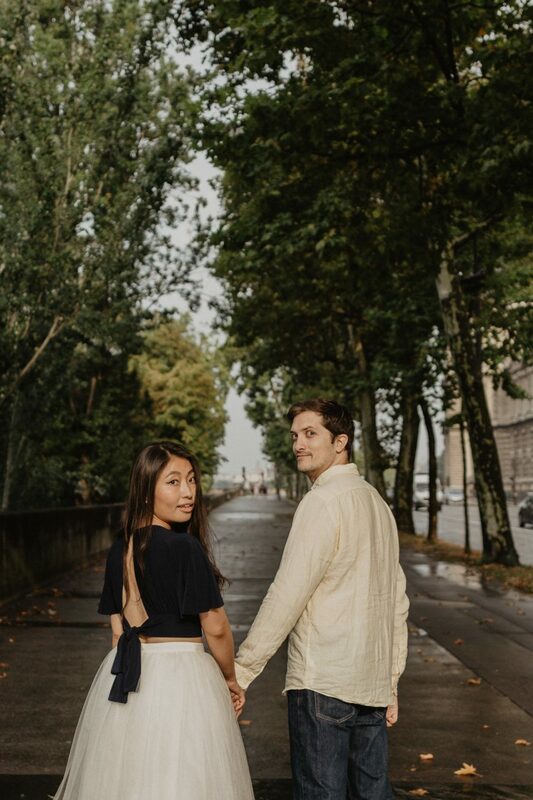 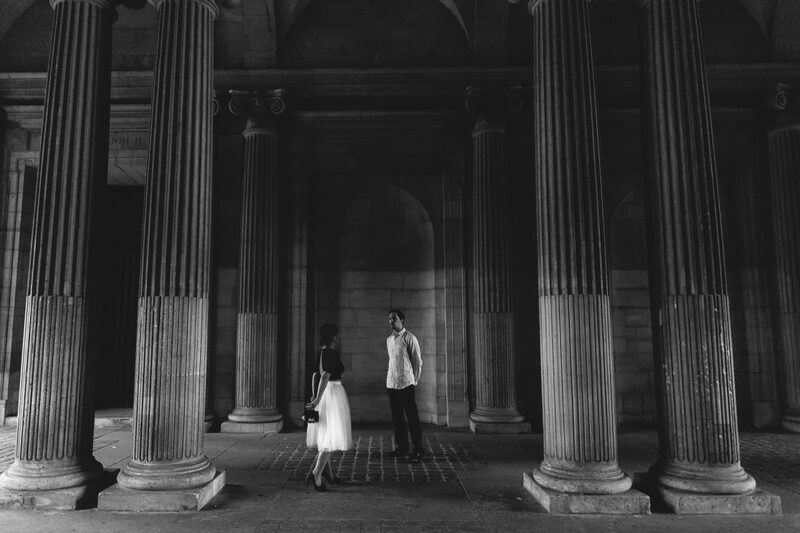 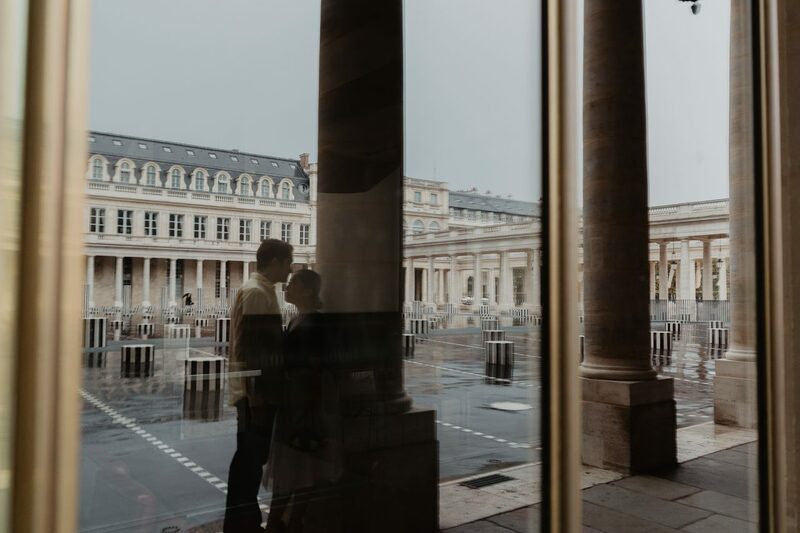 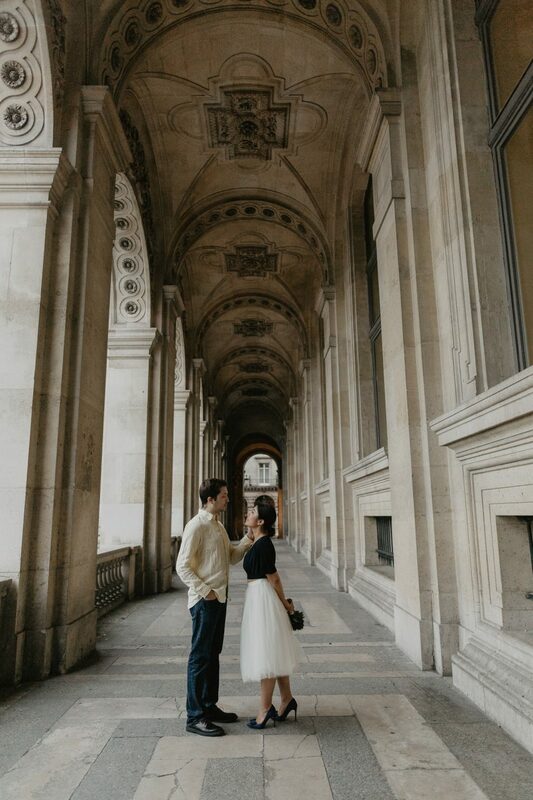 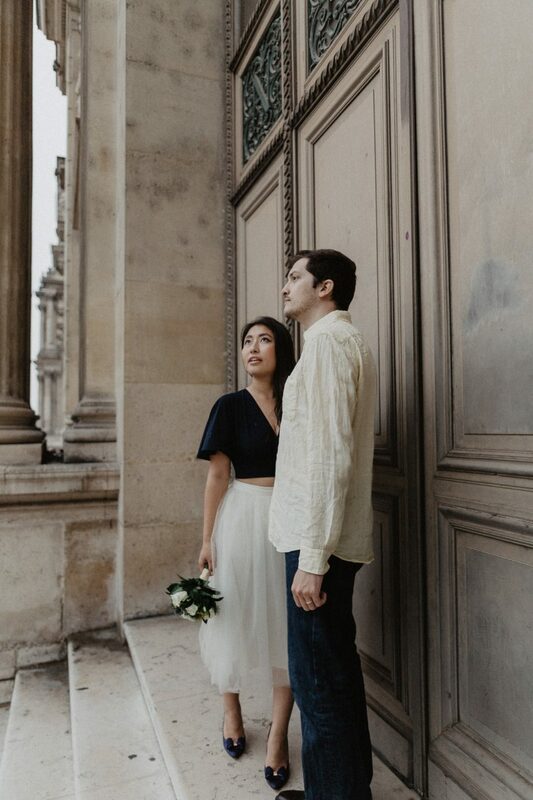 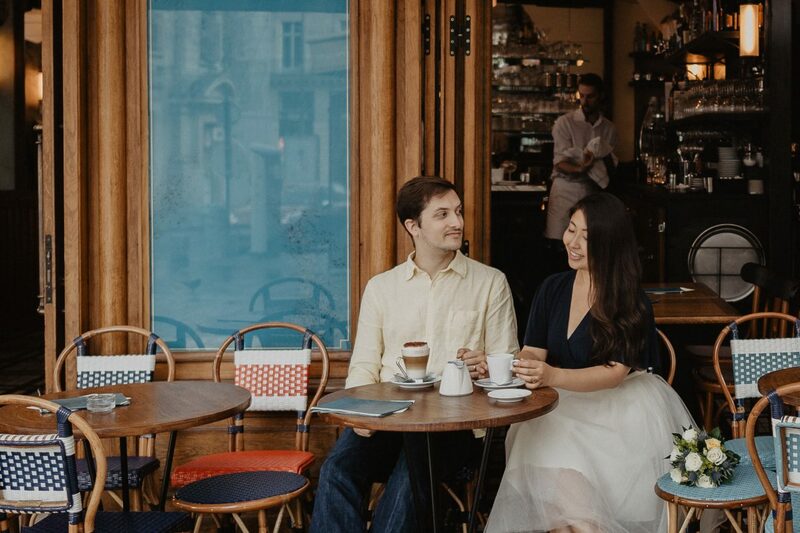 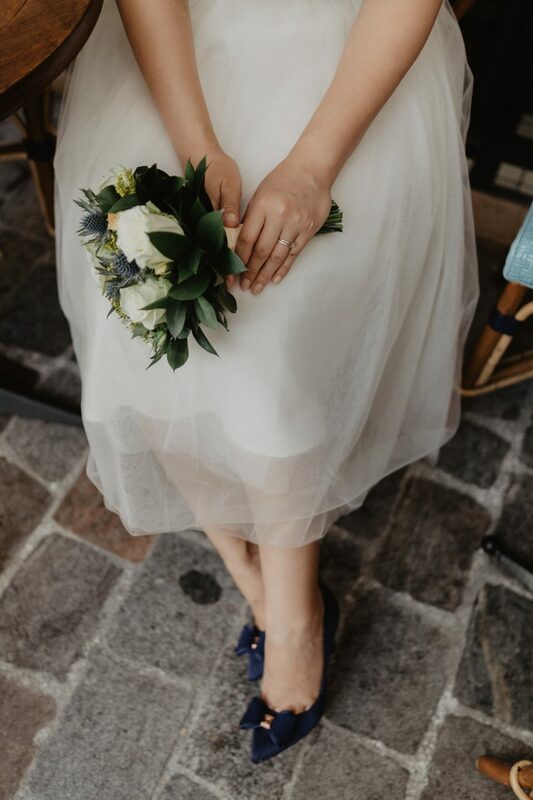 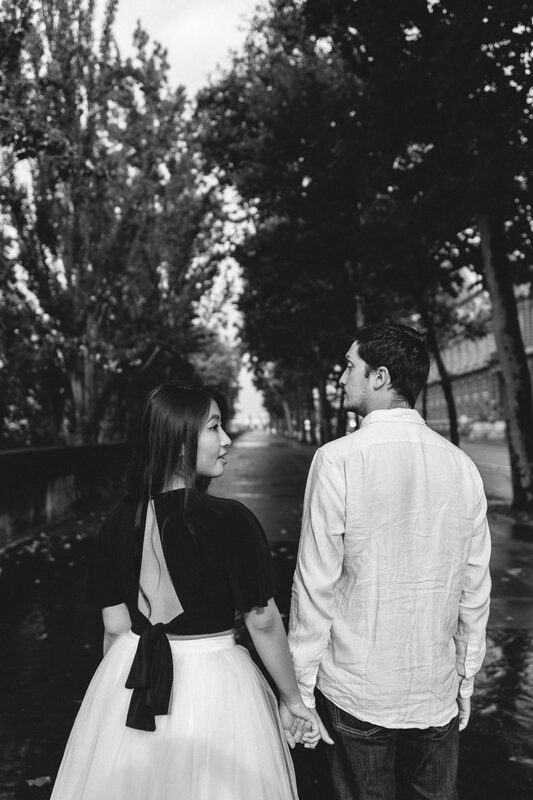 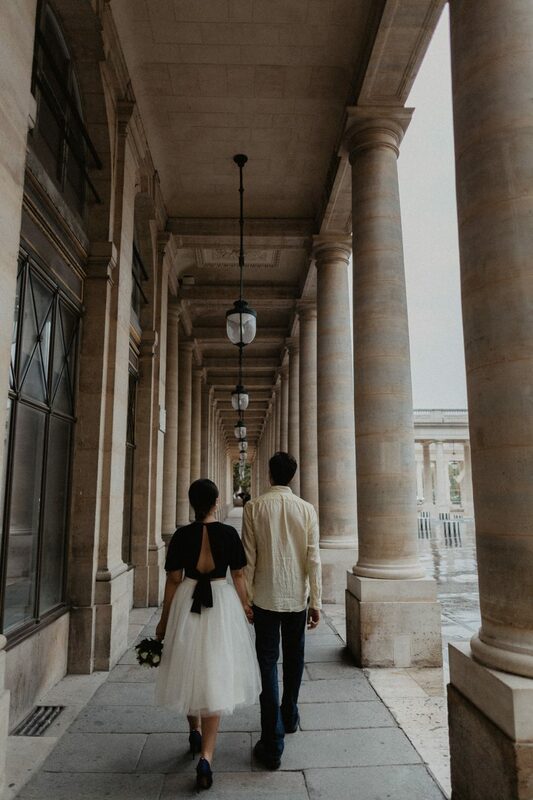 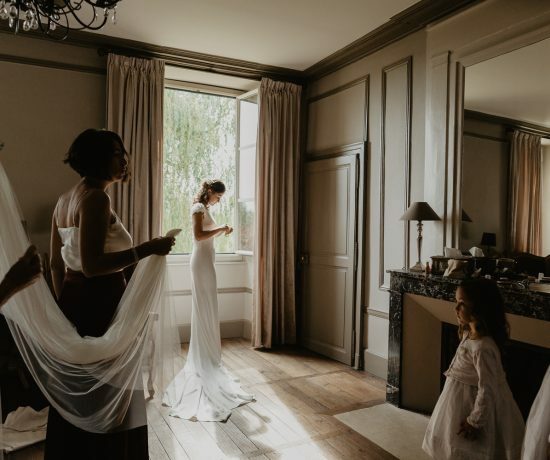 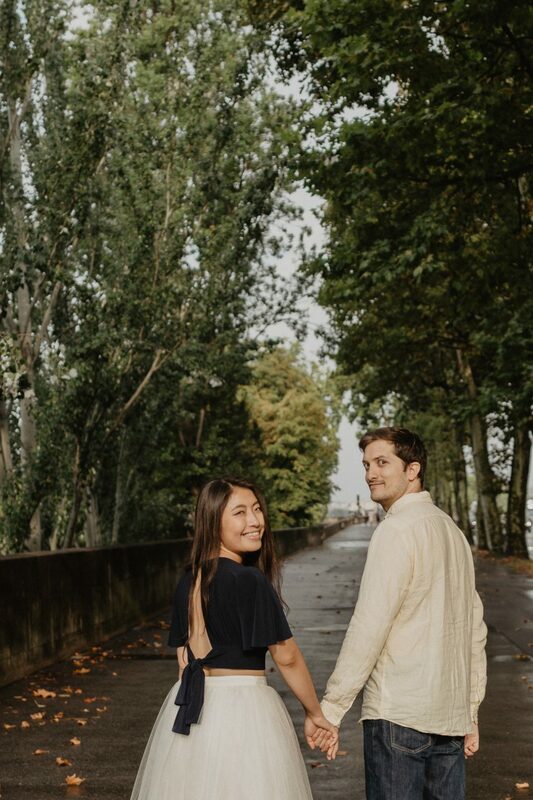 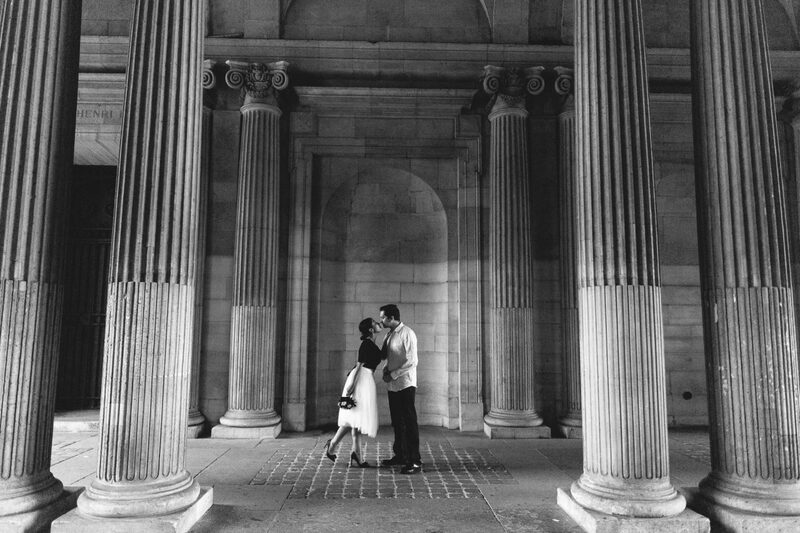 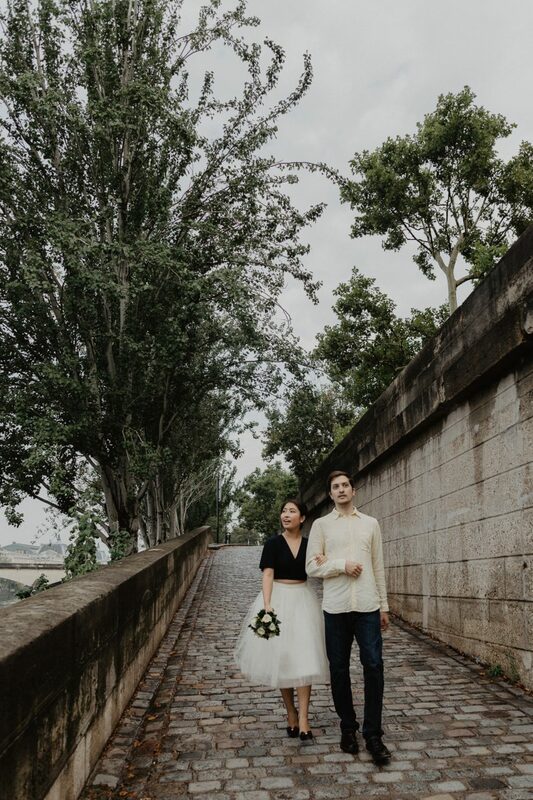 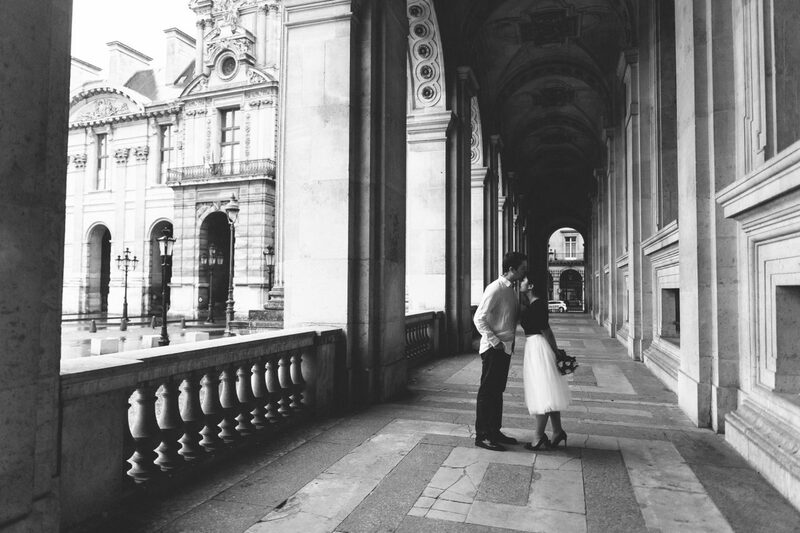 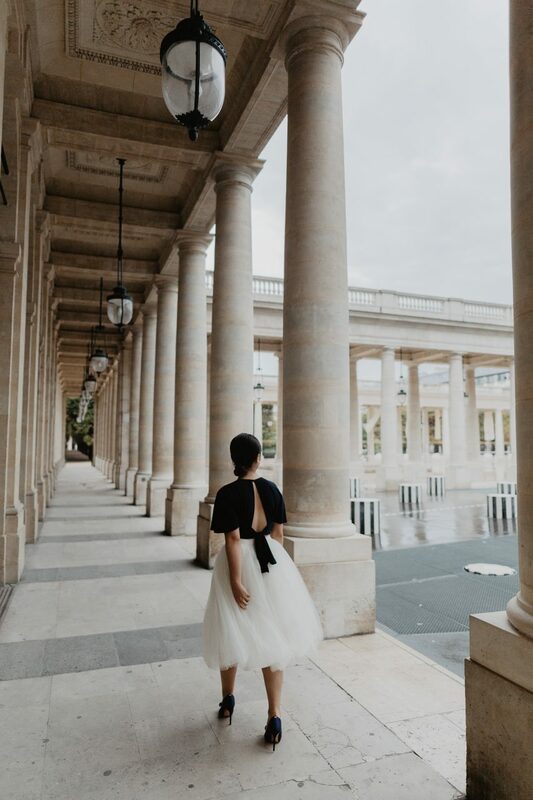 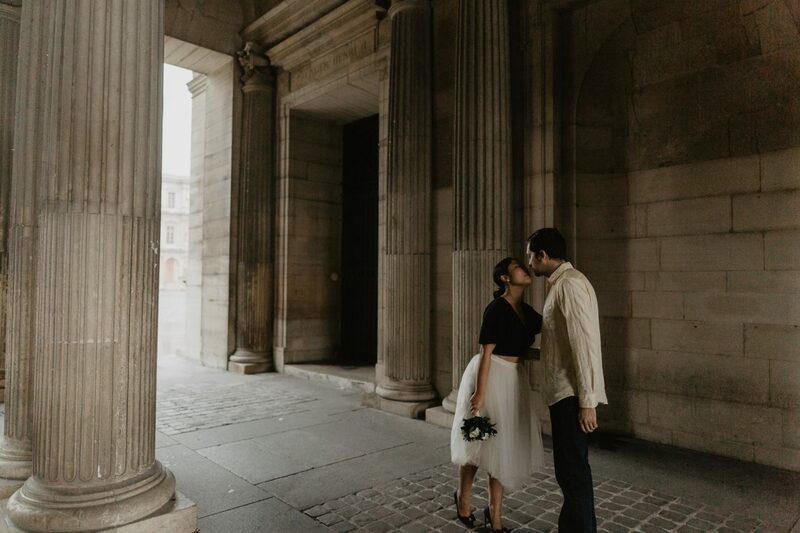 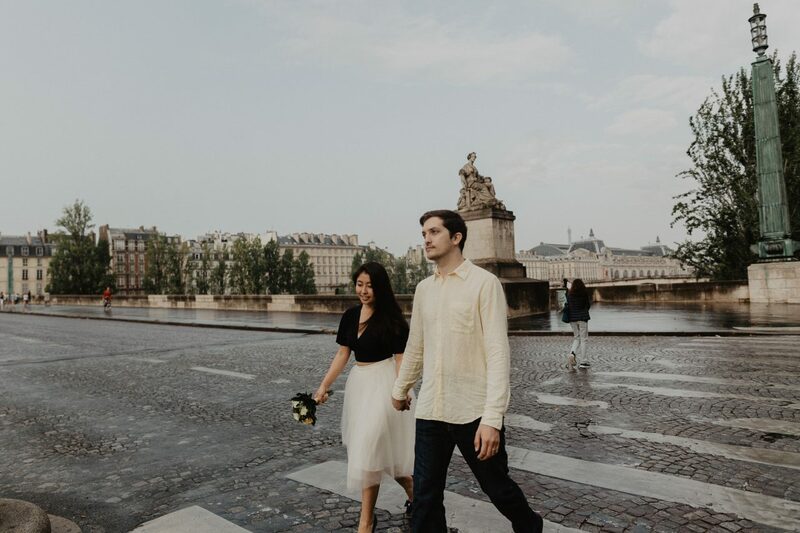 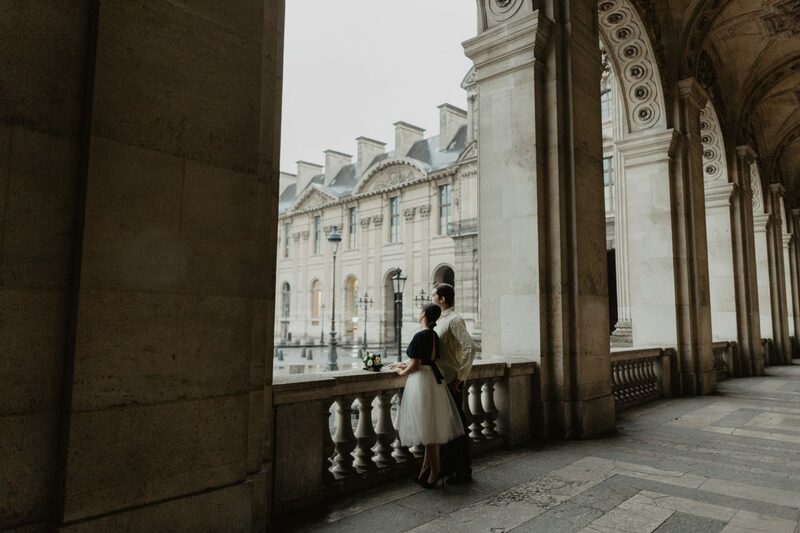 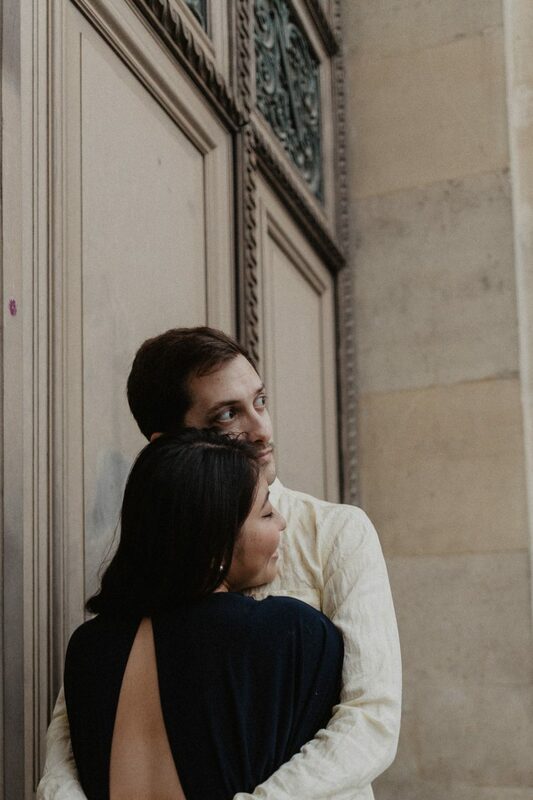 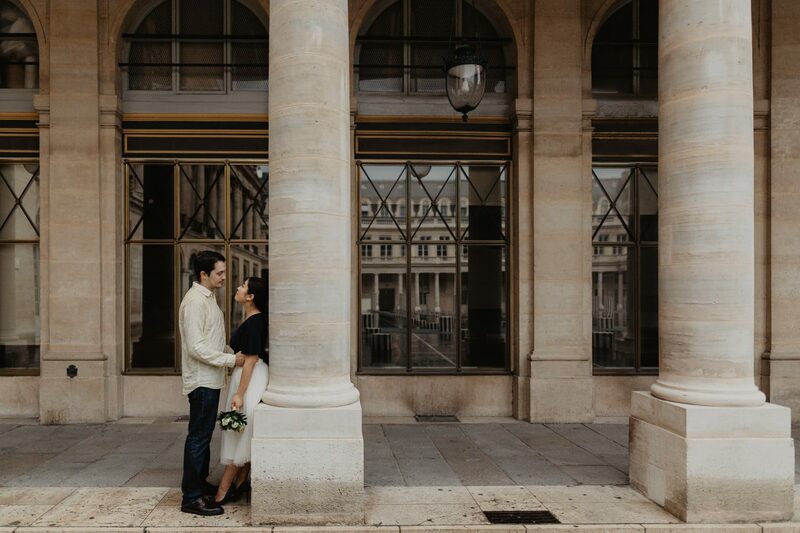 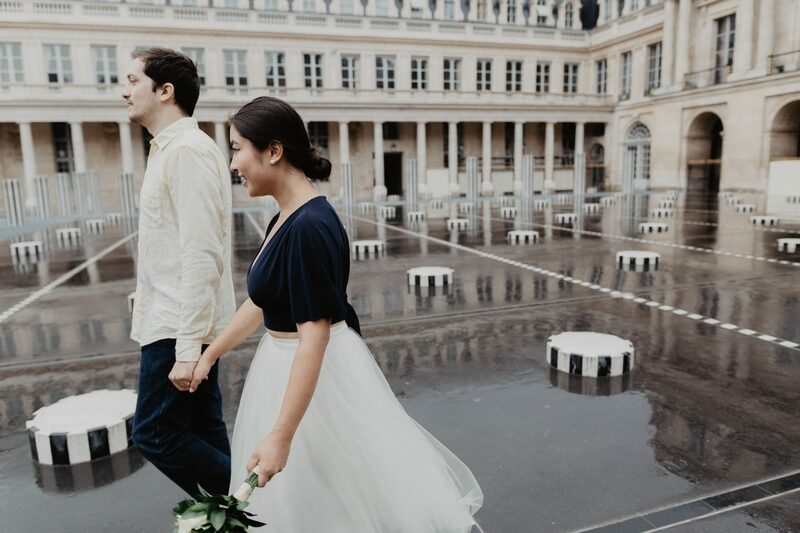 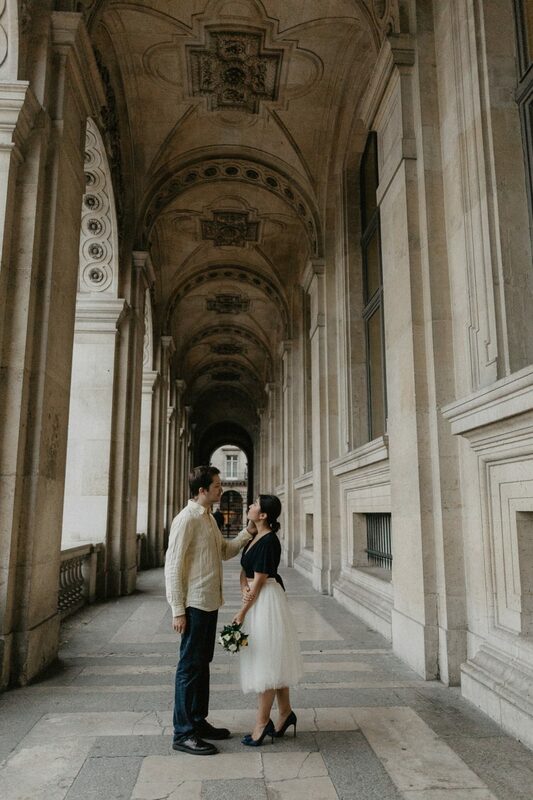 We had the chance to capture Haruka and Florent at the world’s most beautiful art museum, Louvre. 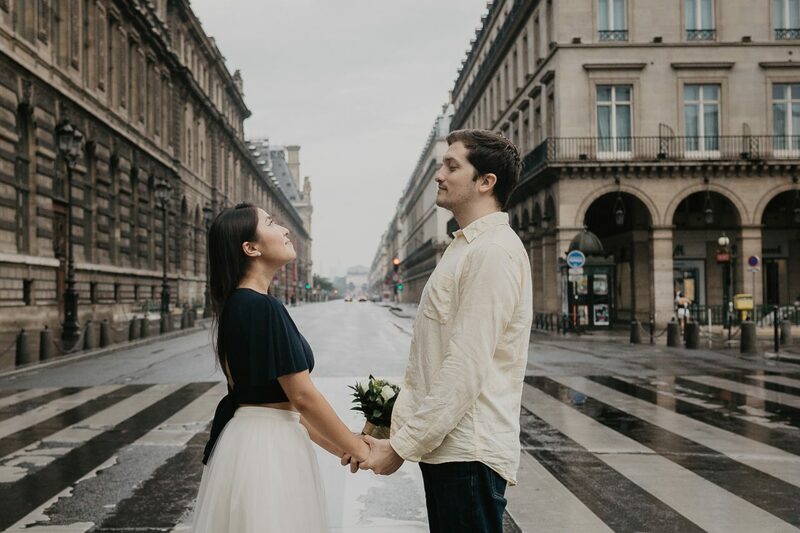 Before we could even start, it began to rain. 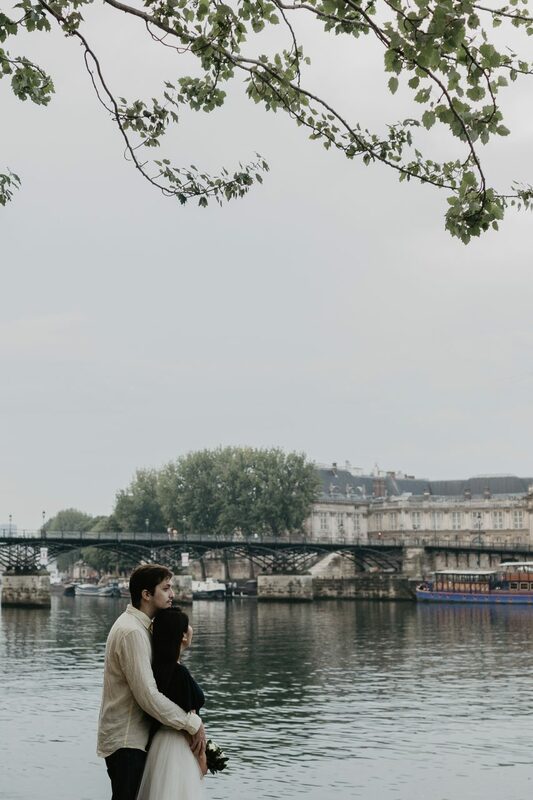 But that didn’t stop our amazing couple, they immediately took advantage of the situation and turned it into their own playground. 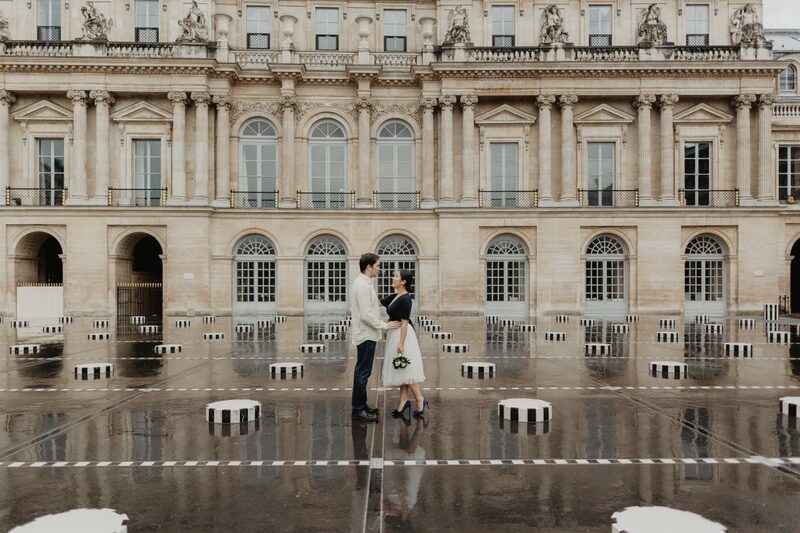 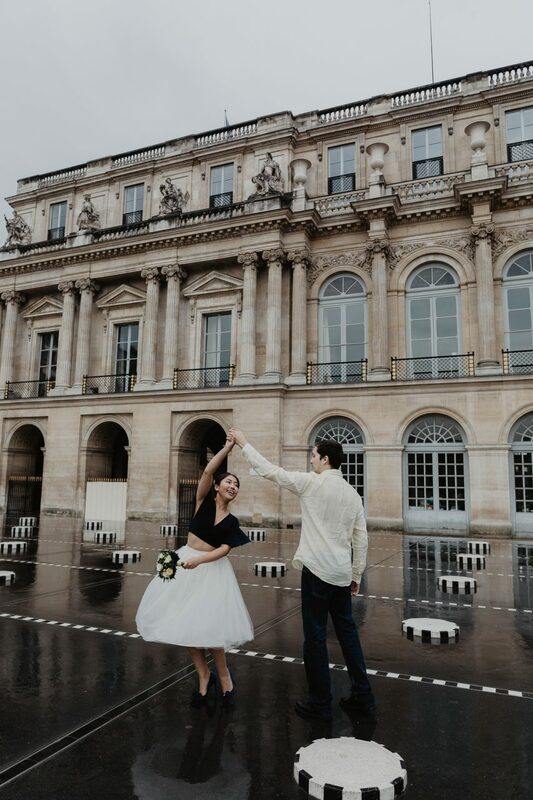 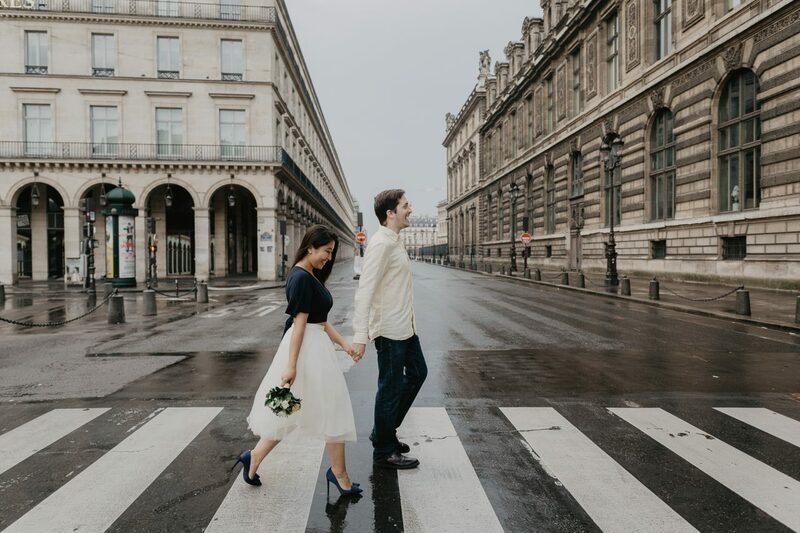 From Louvre museum to Palais Royal, nothing could stand between them, including the Parisian rain. 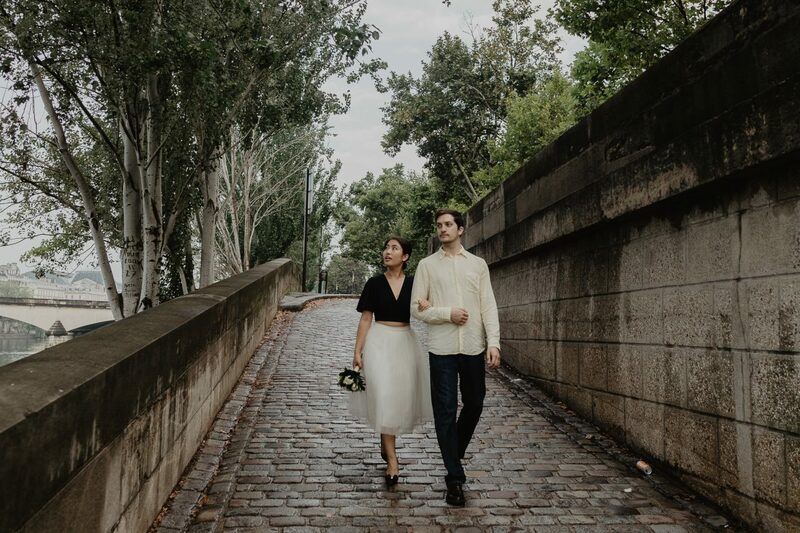 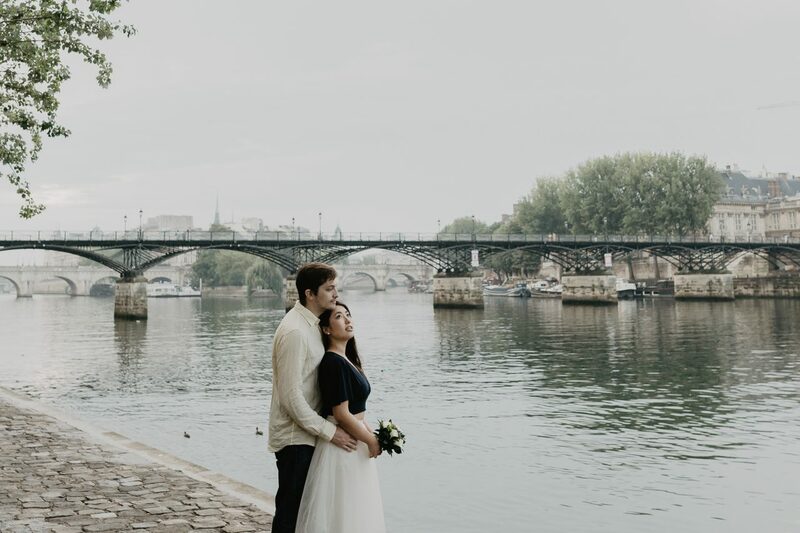 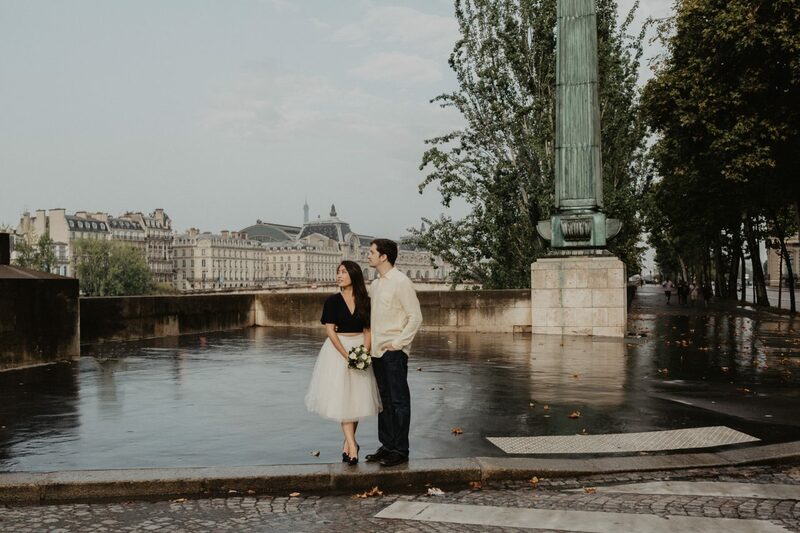 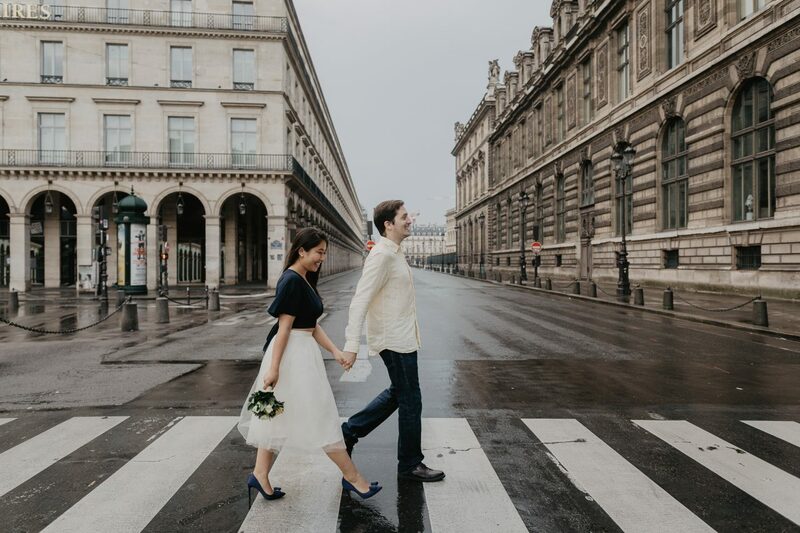 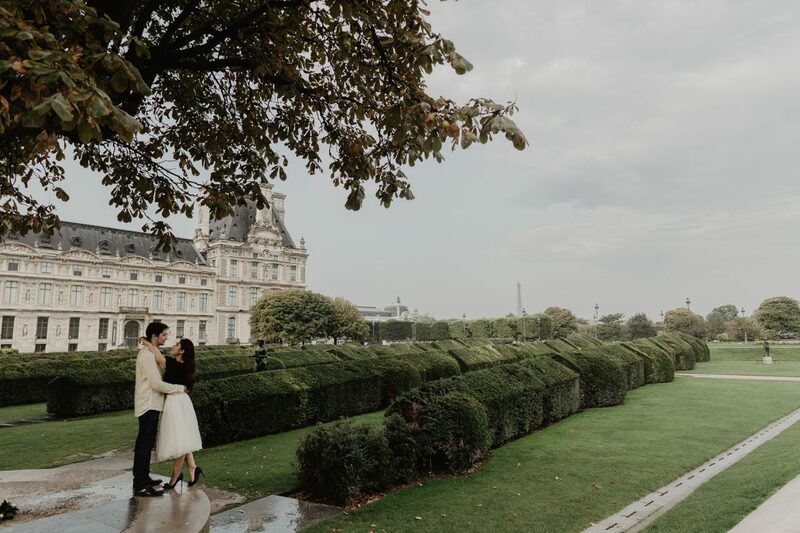 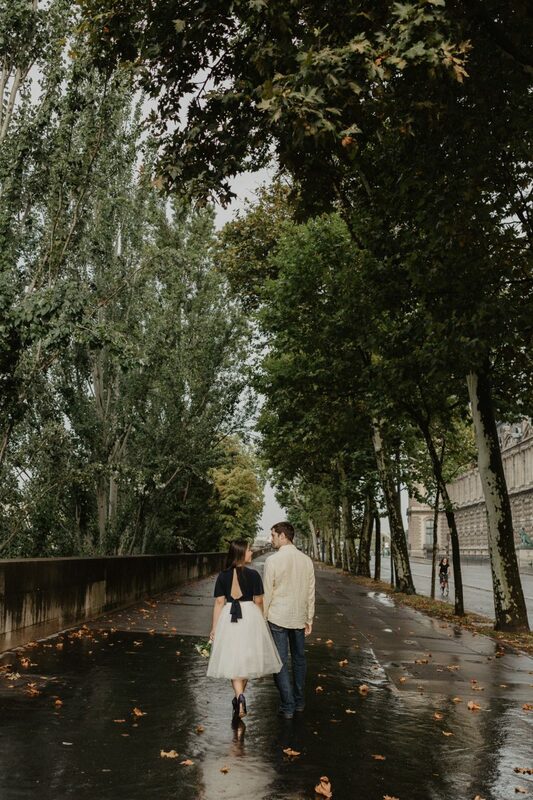 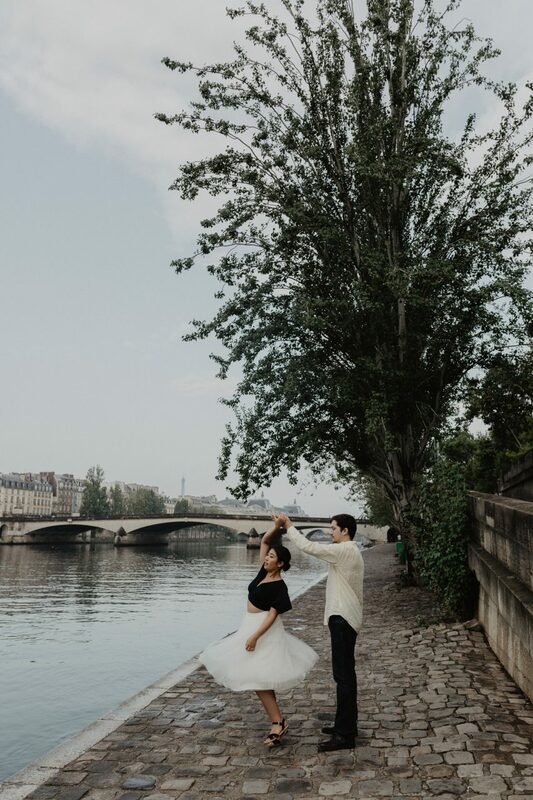 Nothing screams more Parisian than a romantic stroll near the bank of the Seine river, especially just right after the rain. 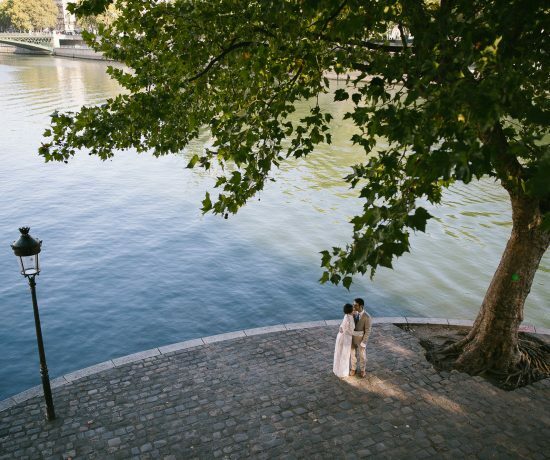 We would really recommend walking around the area of Pont du Carrousel, one of the most beautiful parts of the river. 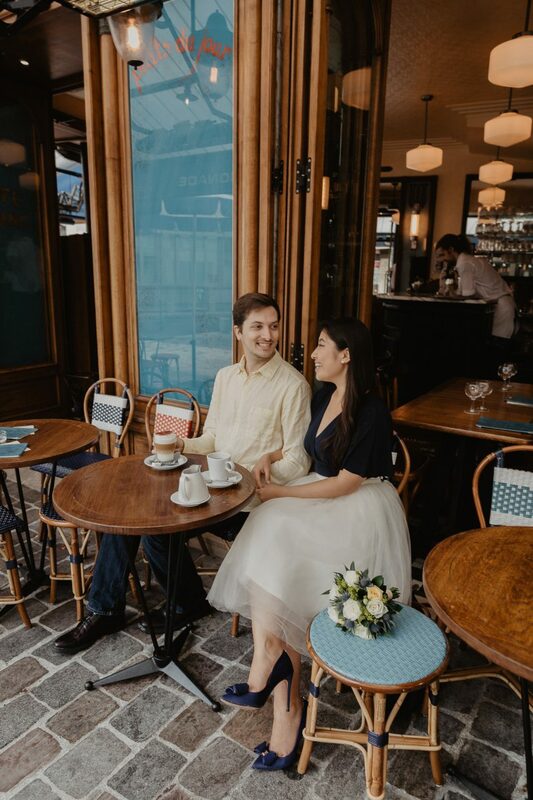 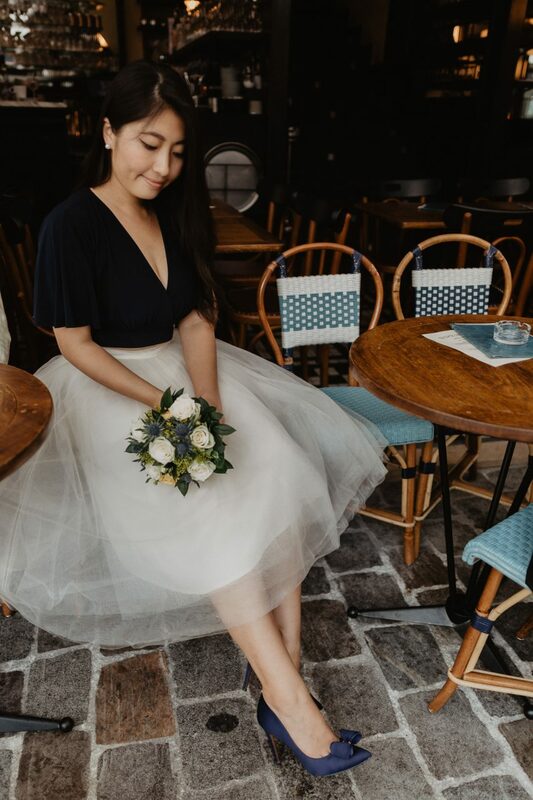 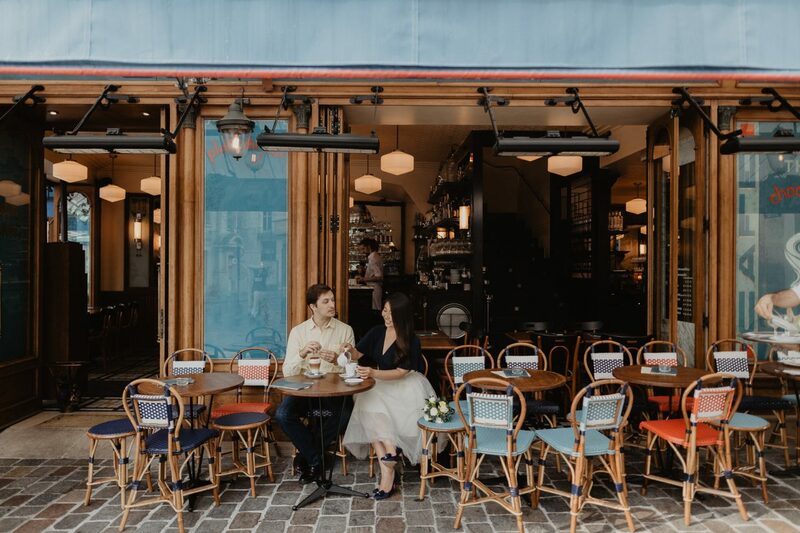 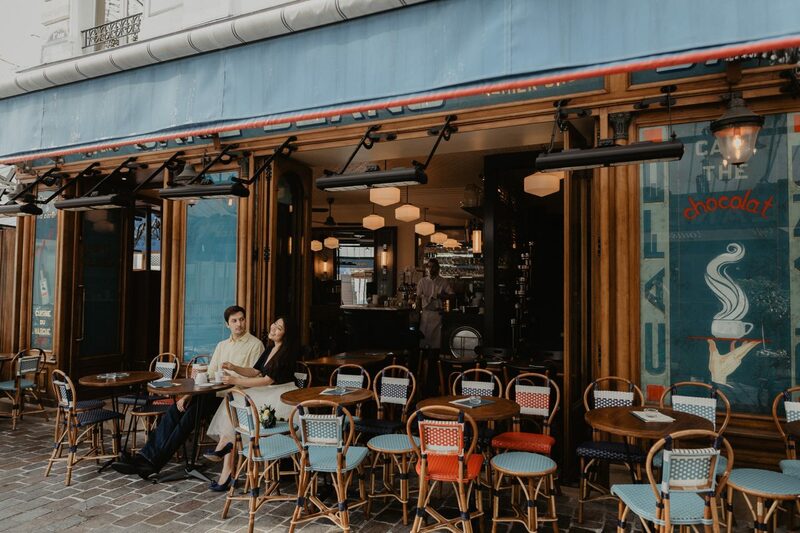 And to add up to the romance of this exciting experience, shooting at a Parisian café is a must. 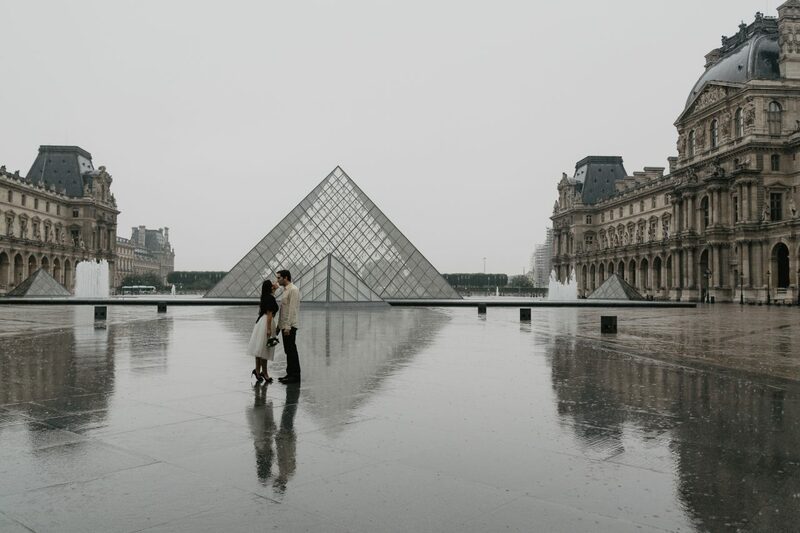 It is also a good occasion and excuse to warm yourselves up after soaking under the rain.